Coffee maker ratings for different types of brewers. How to judge coffee makers according to the factors that matter most to you. Before you buy, rate coffee maker types according to their price, price per cup of coffee, convenience, and the quality of the coffee brewed. 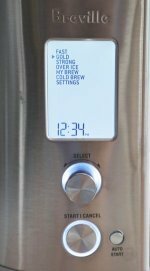 There are a variety of factors to consider when rating a coffee maker. First, you need to determine which of the following criteria are most important to you personally – the price of the coffee machine, the cost per cup of coffee brewed, the convenience of the brewer and the quality of the coffee you drink. Put those criteria in order and then choose the kind of brewer that best addresses the top two or three. 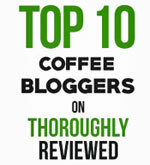 For coffee maker ratings on particular coffee makers and models, check out customer feedback at coffee maker stores. 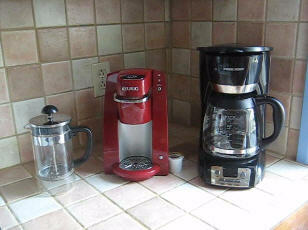 Coffee maker ratings are offered by a variety of online stores and shopping comparison sites. However, for our money, we find the most reliable ratings to look at are those at Amazon.com. Why? For a couple of reasons. First, because of the extraordinary volume of sales that are made at Amazon. The more the sales, the greater the number of ratings, and the greater the validity of the results. In other words, if only half a dozen or so people have rated a particular brewer, their aggregate opinion is not really that reliable. But if hundreds or even thousands of people have rated the coffee maker you are looking at, then the star rating can be viewed as being pretty accurate. Second, in addition to the actual coffee maker ratings, using the familiar star system, Amazon also enables customers to add their own comments. Customer feedback comments are particularly useful if you are looking for potential problems with a brand or model of coffee maker. As with any type of products, you’ll get an occasional dud or lemon among coffee machines. And customers are very quick to identify problems with their purchase. More likely, in fact, than they are to offer praise. If you are trying to find out more about a particular brewer, before you make your purchase, check out the area on Amazon where they list and rate coffee makers...and consider the ratings and comments before you buy. 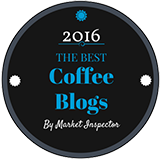 Choosing what's best for you from different types of coffee makers.